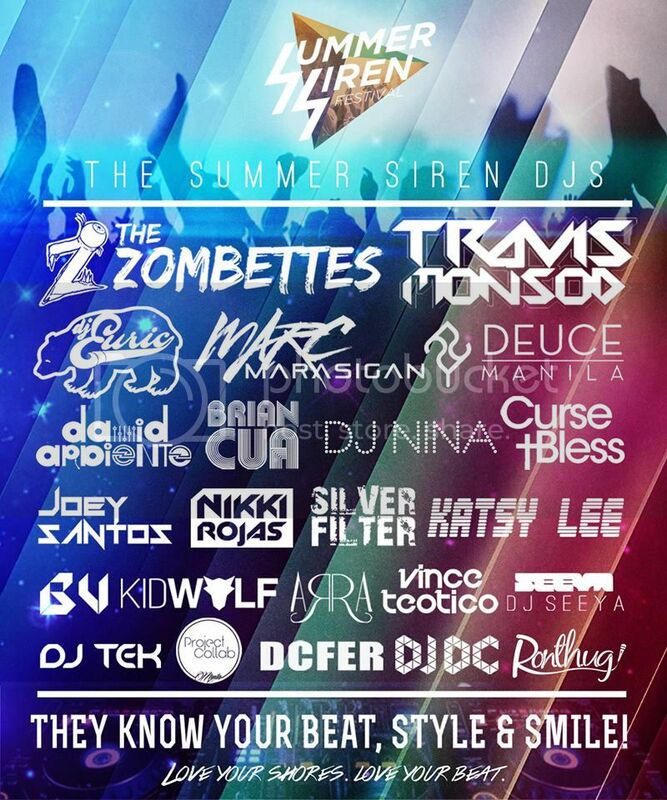 SUMMER SIREN: 3-DAY Beach Party! 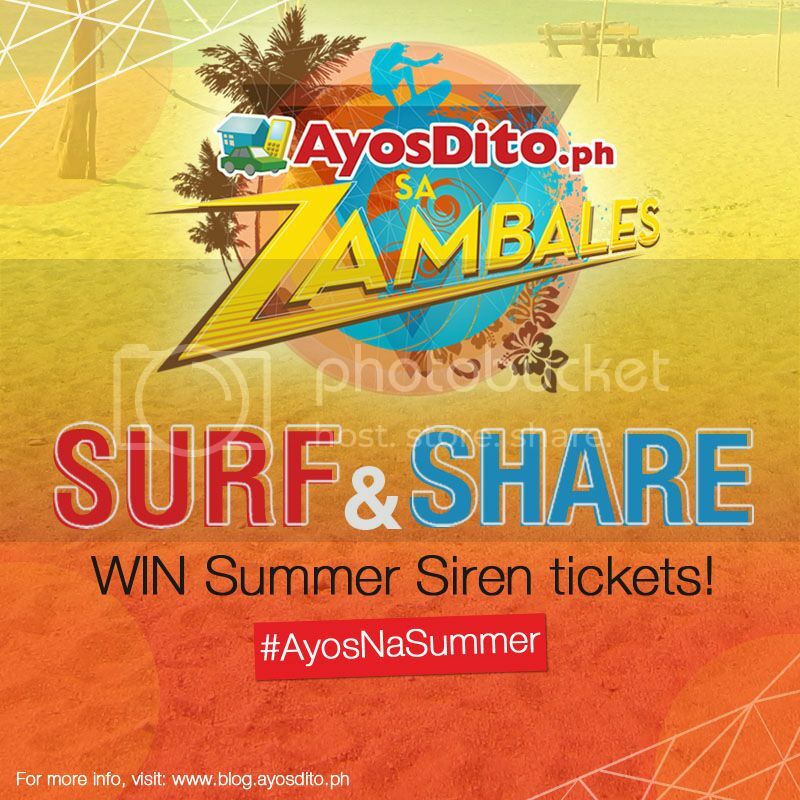 Want FREE tickets to this 3-DAY Beach party with your friends?! Click Read More! 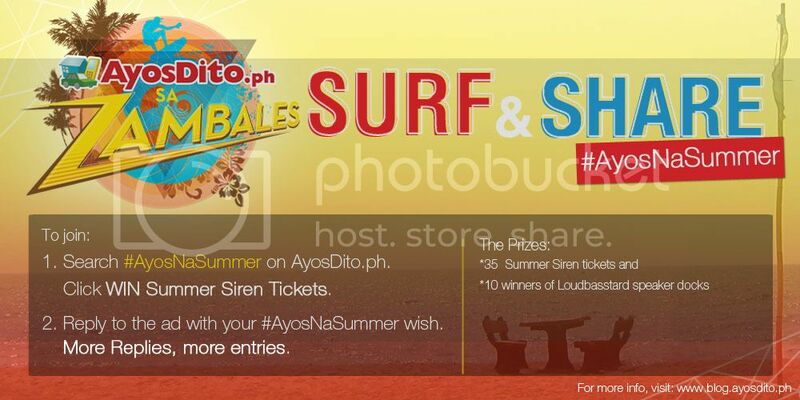 AyosDito.ph is giving away a total of 35 Summer Siren passes and 10 limited edition Ayos Loudbasstard speaker docks who will share their #AyosNaSummer wish on AyosDito.ph. 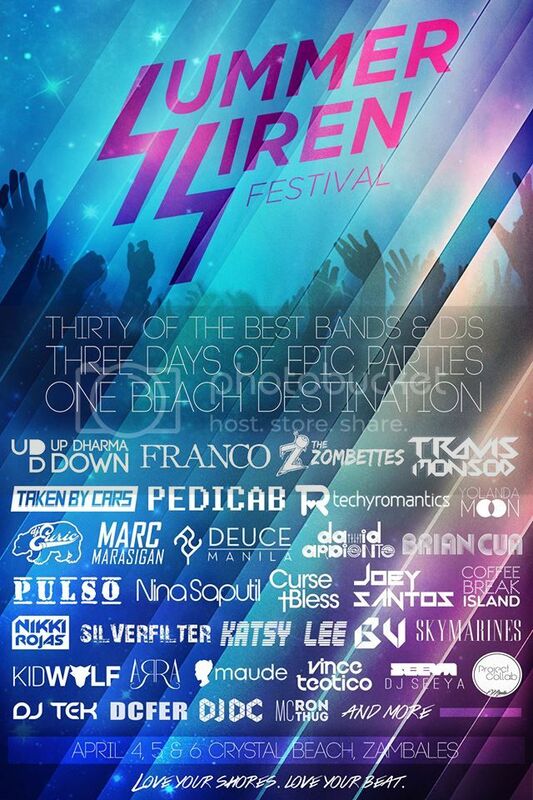 Join to get the chance to meet great people at the Summer Siren Festival happening on April 4-6 at Crystal Beach, Zambales!